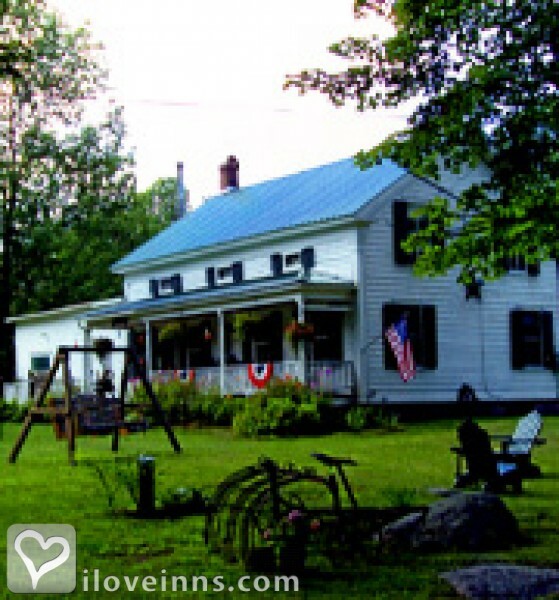 Adirondack bed and breakfast travel guide for romantic, historic and adventure b&b's. Browse through the iLoveInns.com database of Adirondack, New York bed and breakfasts and country inns to find detailed listings that include room rates, special deals and area activities. You can click on the 'check rates and availability' button to contact the innkeeper. Adirondack, New York transforms into a perfect setting for snowboarding and snowmobiling. In summer, the most popular spots in the area are Schroon Lake, Lake George, and Lake Placid. When it comes to hiking and finding breathtaking views of lush pine forests and mountains, Gore Mountain and Pharaoh Mountain are the options. Innkeepers at Adirondack bed and breakfast inns can give directions or facilitate trips to these scenic attractions. Other points of interest in the area are High Falls Gorge, Ausable Chasm, and the Olympic Village at Lake Placid. The best restaurants in Adirondack include The Mountaineer Restaurant, Taste Bistro, and Bar Vino. By Adirondack Pines Bed & Breakfast & Vacation Rental Home.